Simon & Schuster, 9781501102370, 624pp. Benn Steil is senior fellow and director of international economics at the Council on Foreign Relations. 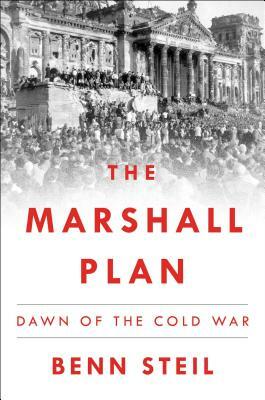 He is the author of The Marshall Plan: Dawn of the Cold War. His previous book, the prize-winning Battle of Bretton Woods: John Maynard Keynes, Harry Dexter White, and the Making of a New World Order, was called “a triumph of economic and diplomatic history” by the Financial Times, “a superb history” by The Wall Street Journal, and “the gold standard on its subject” by The New York Times. He lives in New York with his wife and two boys.